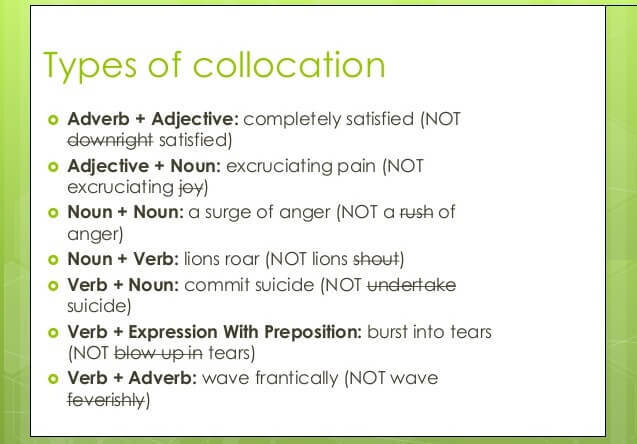 English idioms are a big part of daily English. Learning common idioms and expressions will make you sound more like a native speaker. Idioms generally do not make sense literally. You should get used to meaning and usage of idioms. 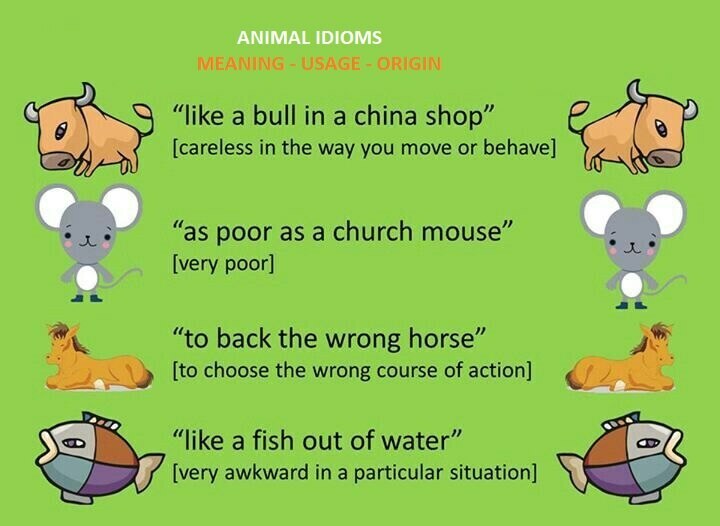 You will hear or read these common idioms almost in every movie,T.V show, newspaper and magazine etc. We have picked only fresh and common English idioms, so you won’t have any communication problem with any English speaker around the World. Download this COMMONLY USED ENGLISH IDIOMS PDF that you can read anywhere.